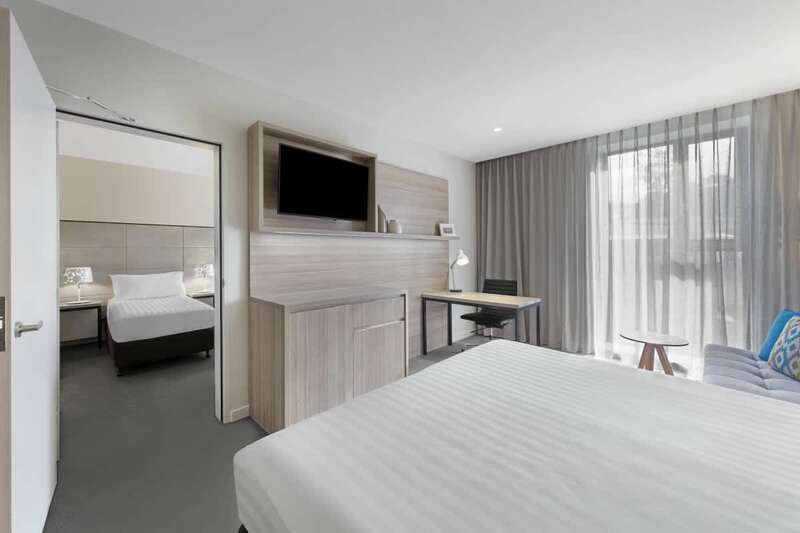 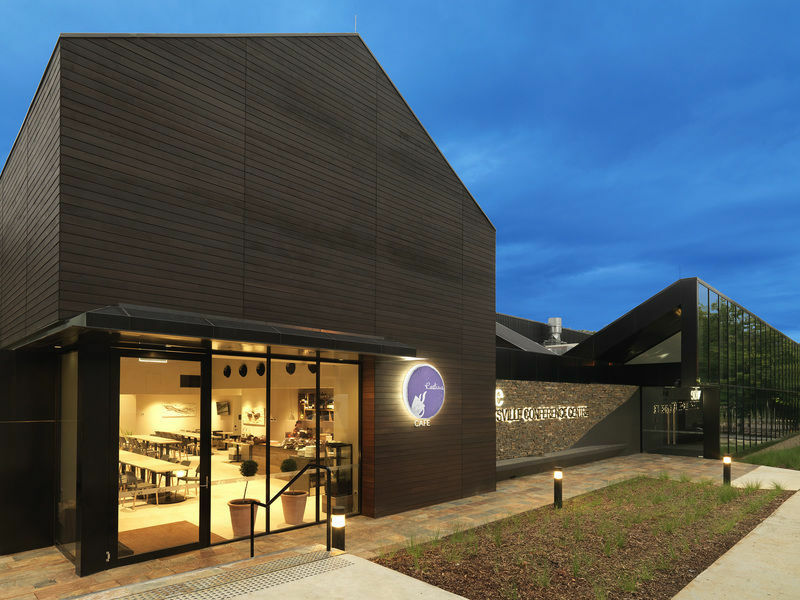 Just 90 minutes from Melbourne, Vibe Hotel Marysville offers a stylish, contemporary base where you can relax and discover one of Australia’s most beautiful regions. 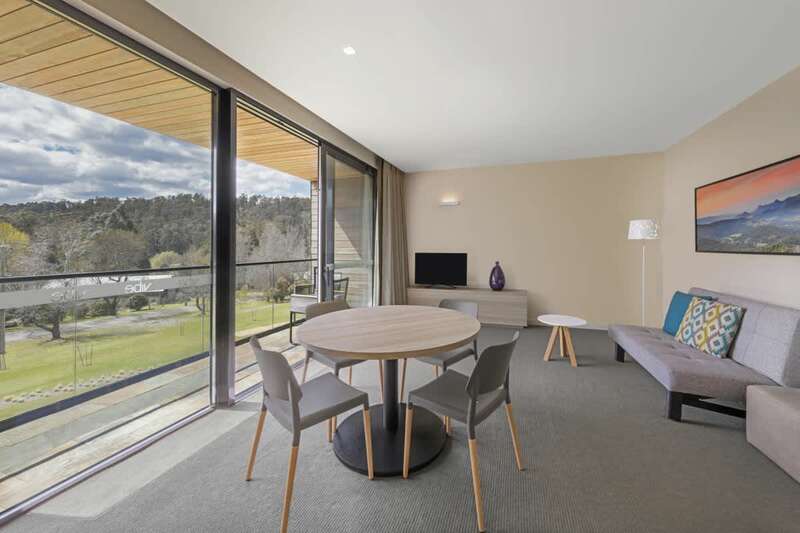 Tucked away in the forested foothills of Victoria’s Great Dividing Range, Marysville has long been a favourite getaway destination thanks to its tranquil riverside location, culinary delights, wonderful scenery and outdoor adventures. 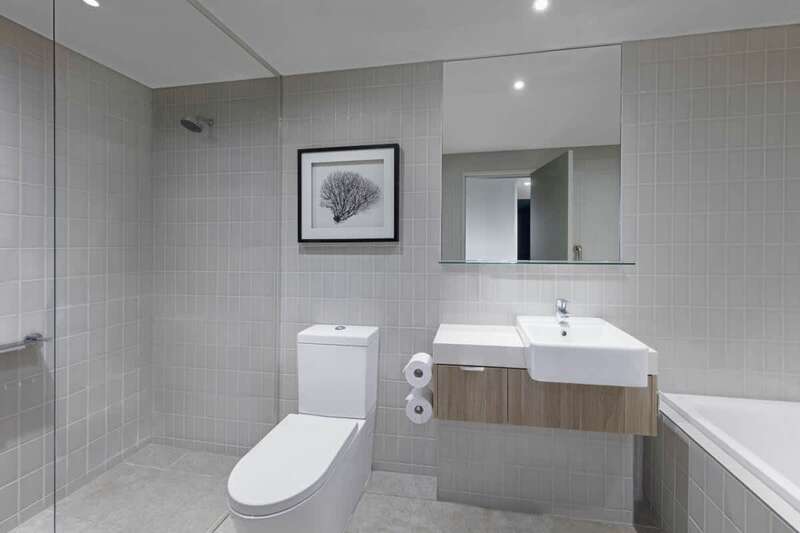 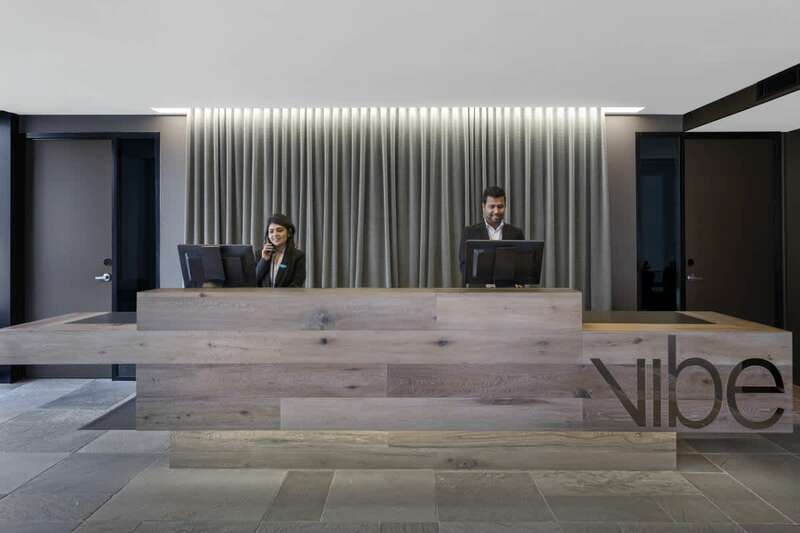 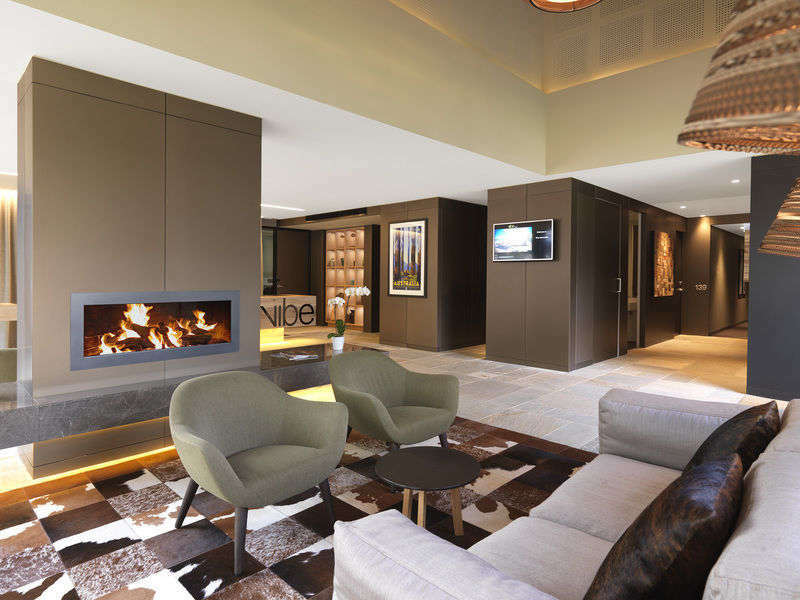 Vibe Hotel Marysville is inspired by its natural surroundings, from the local art to the spectacular views of the Yarra Ranges National Park and Cathedral Ranges. 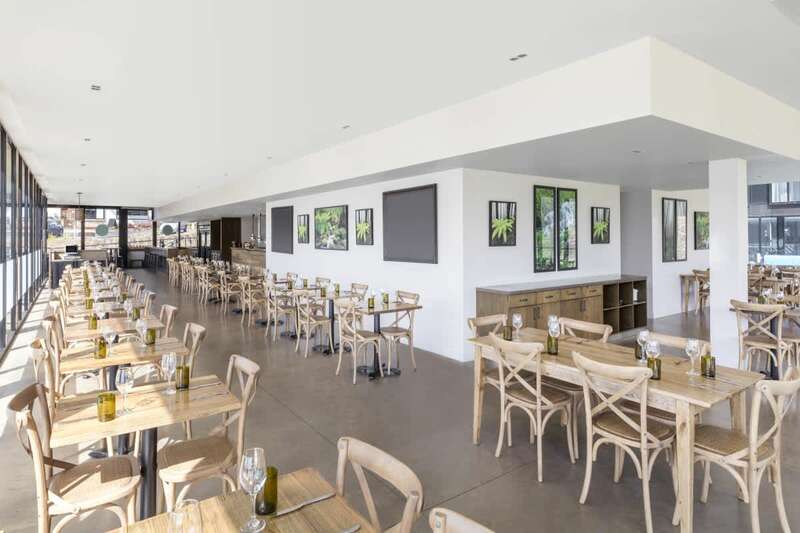 Radius Bar & Grill is also inspired by the local area, featuring premium locally sourced produce. 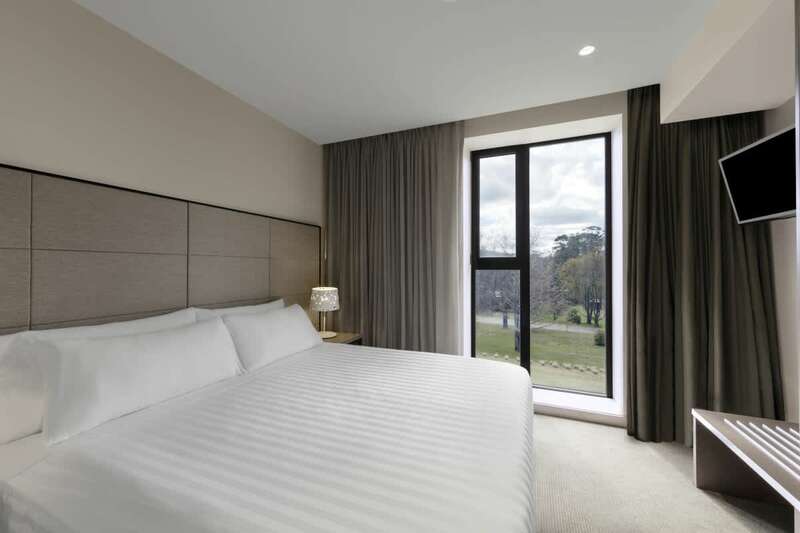 Guest rooms are comfortable and modern and the hotel’s business facilities are well-equipped. 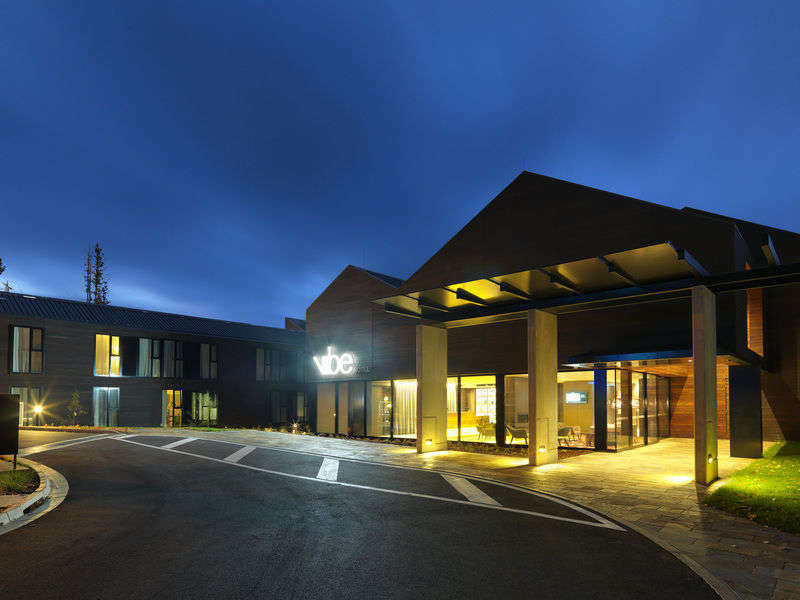 Recharge or refresh in the wellness area, relax and cool down with a swim in the outdoor pool, or get out and explore. 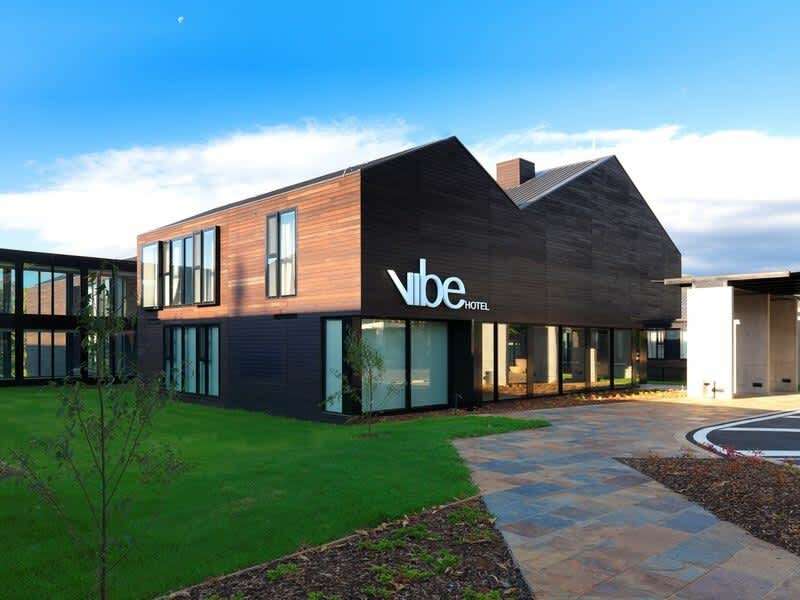 Our Vibe Hosts will be happy to share their local knowledge, whether you’re after information on the best wineries or most picturesque hikes. 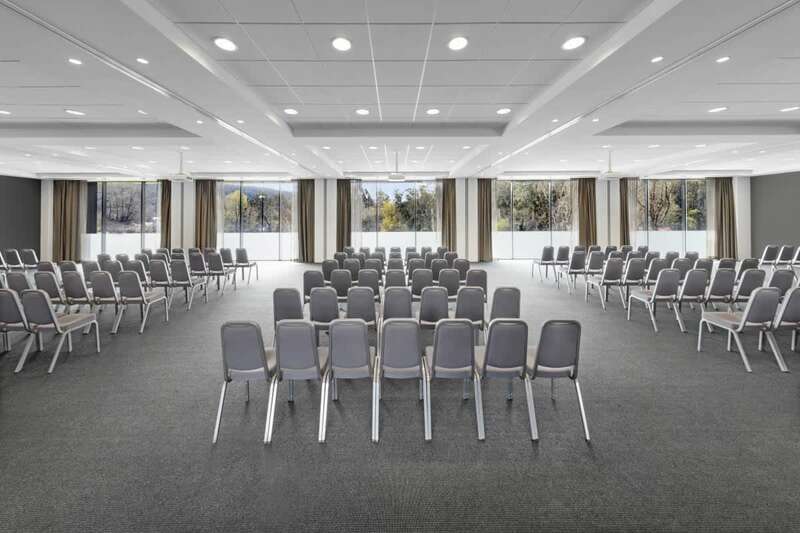 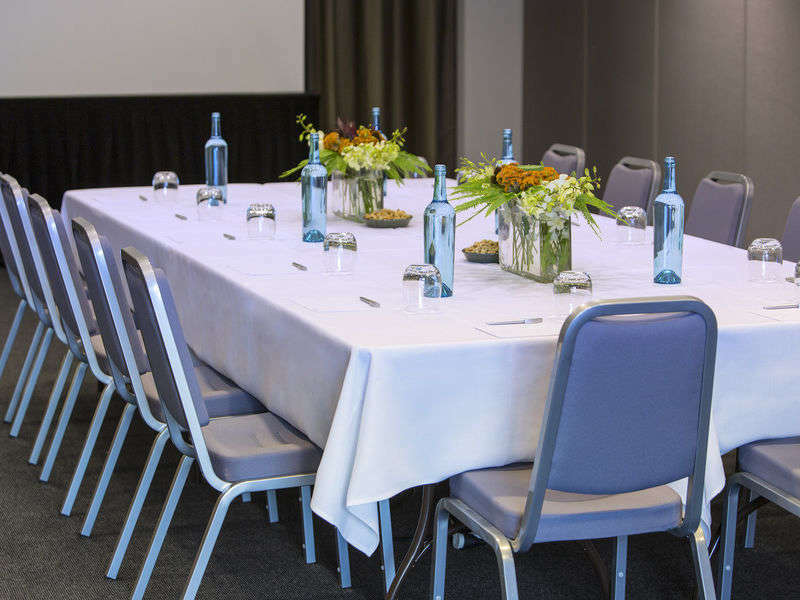 Whether it’s a brainstorming afternoon getaway or a multi-day corporate conference, the hotel offers flexible floor space bathed in an abundance of natural light thanks to spectacular floor to ceiling glass windows. 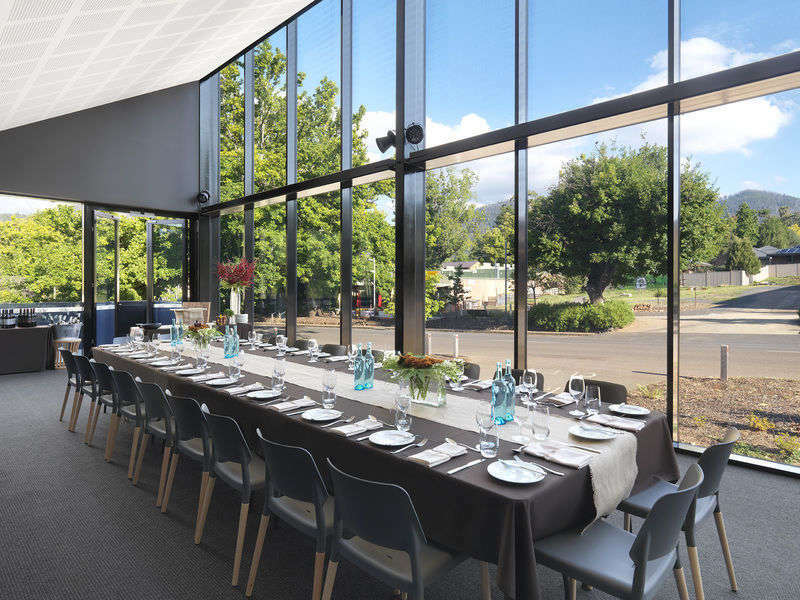 Cocktail parties and other events can be catered for up to 300 guests, featuring delicious menus from Radius Bar & Grill, showcasing local Yarra Valley produce. 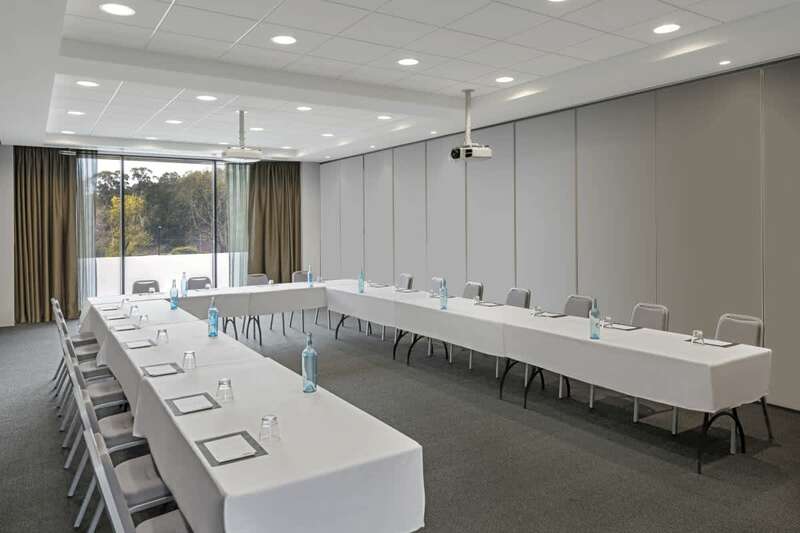 Large-scale conference facilities will offer flexible options with 5 meeting rooms and capacity for 300. 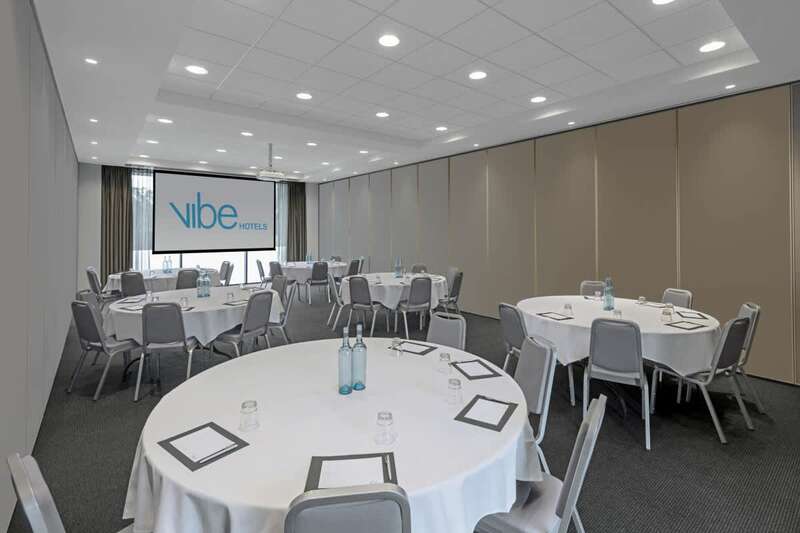 Named after previous guest houses in the local area, our rooms are as flexible as they are functional with the ability to convert from a business-like boardroom setting to a spectacular cocktail party for up to 480 guests. 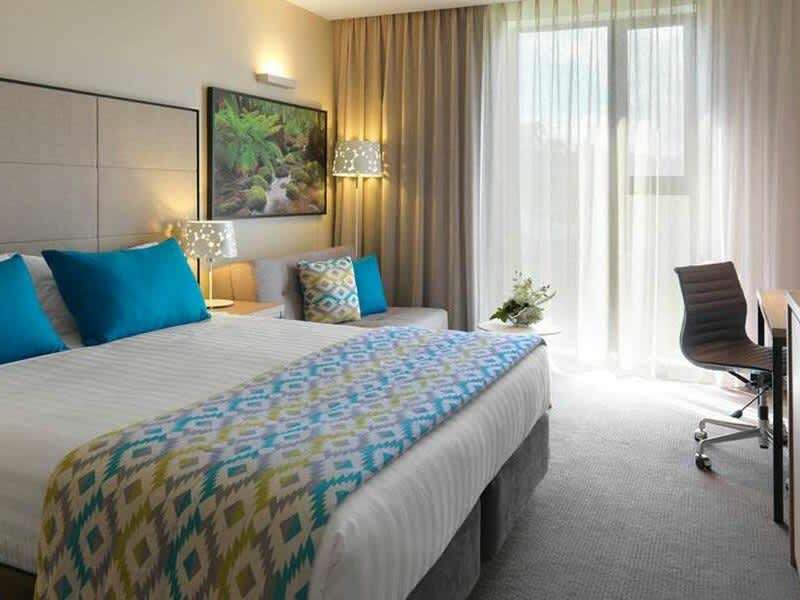 Vibrant and contemporary in design, our rooms will energise, invigorate and inspire creativity. 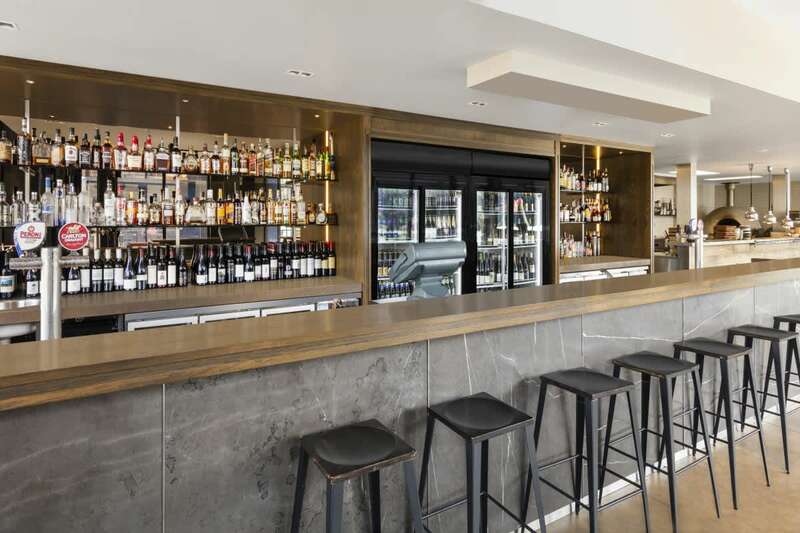 Think big with inventive breakouts, diverse cuisine and delicious cocktails. 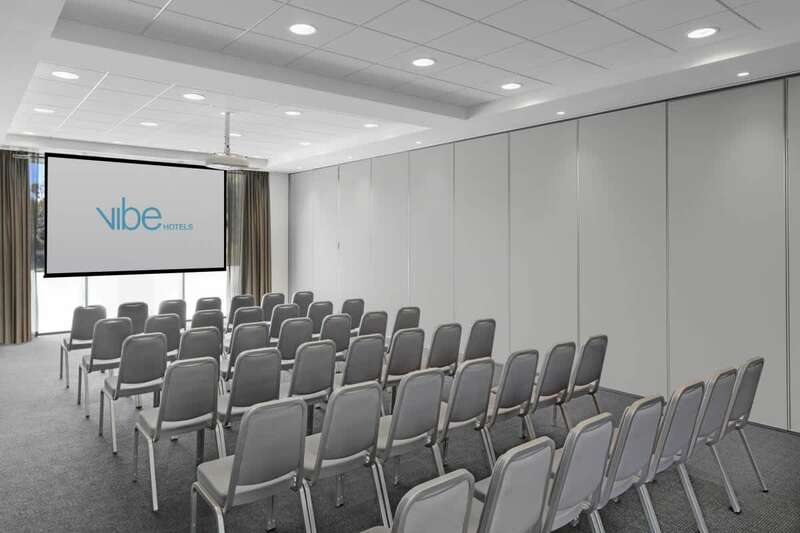 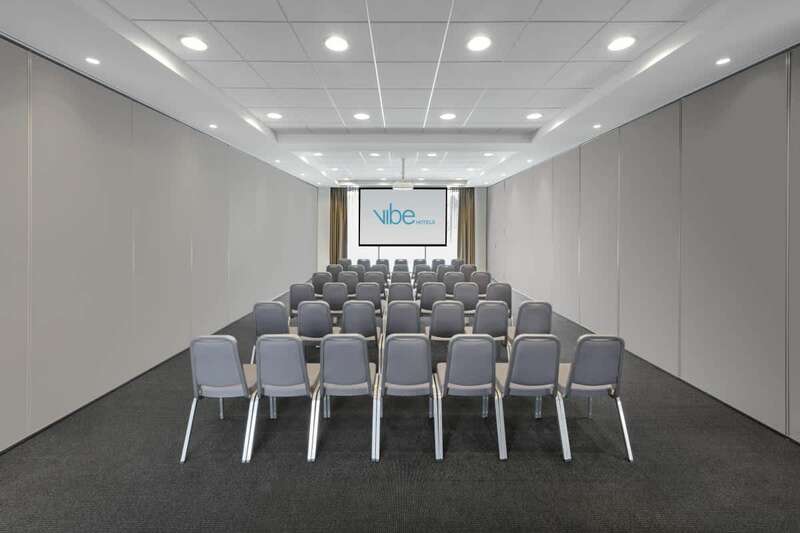 Our spacious meeting and event rooms feature fully adaptable conference equipment, modular furnishings, flexible layouts and comfortable seating. 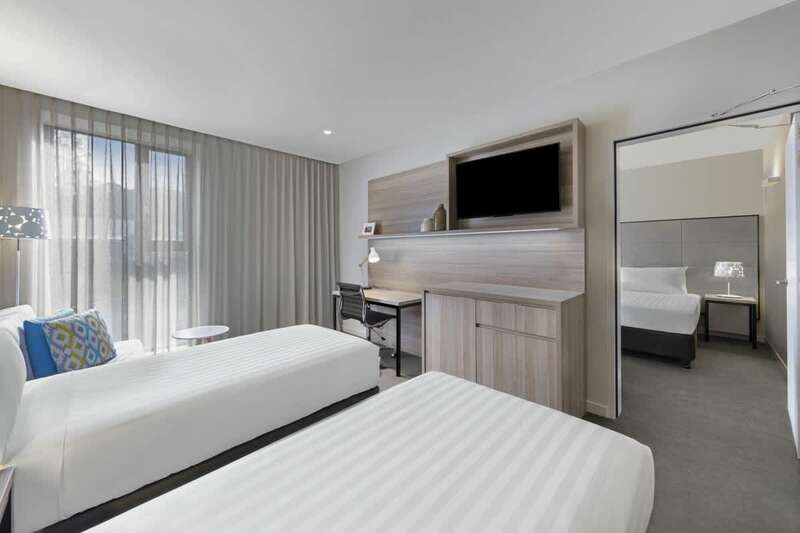 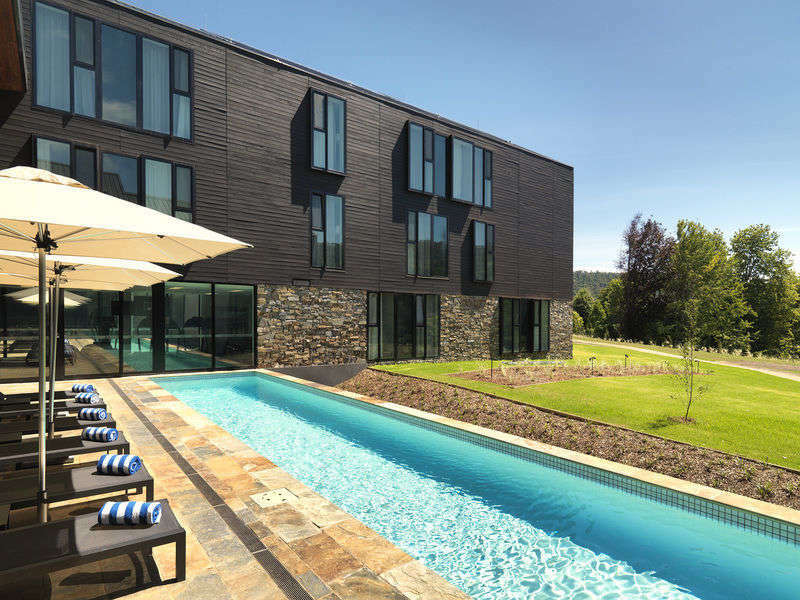 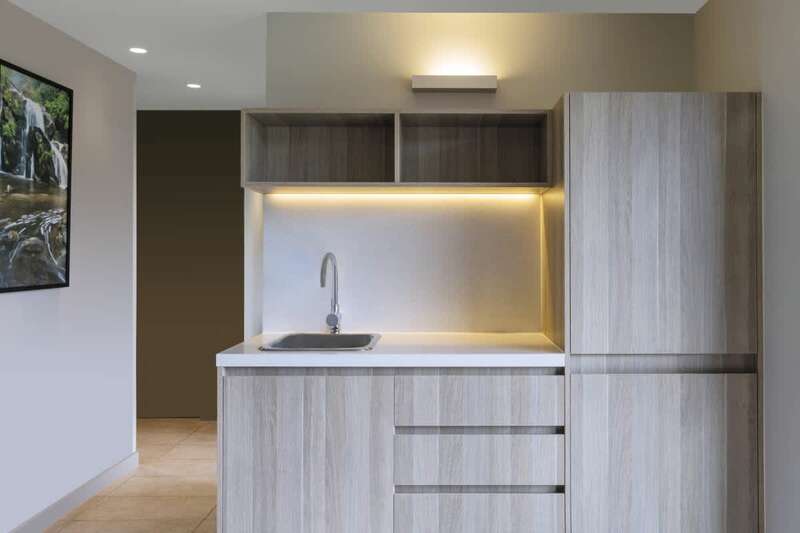 Enjoy peace of mind with access to state-of the-art audio-visual technology and full connectivity, including complimentary high-speed internet access.